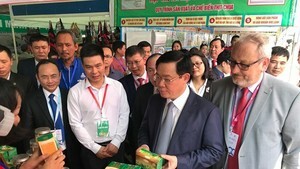 Ho Chi Minh City needs as much as US$$7.6 billion to develop the city's infrastructure by 2020, revealed deputy chairman of the city People’s Committee Le Van Khoa yesterday. Of the total capital, US$2 billion will be mobilized from investors under Public Private Partnership (PPP) form and the remaining funds will be from official development assistance (ODA) source, state budget and commercial loans. According to Mr. Khoa, HCMC has sped up the city's infrastructure investment to boost connectivity with neighboring provinces in promoting development potentials. 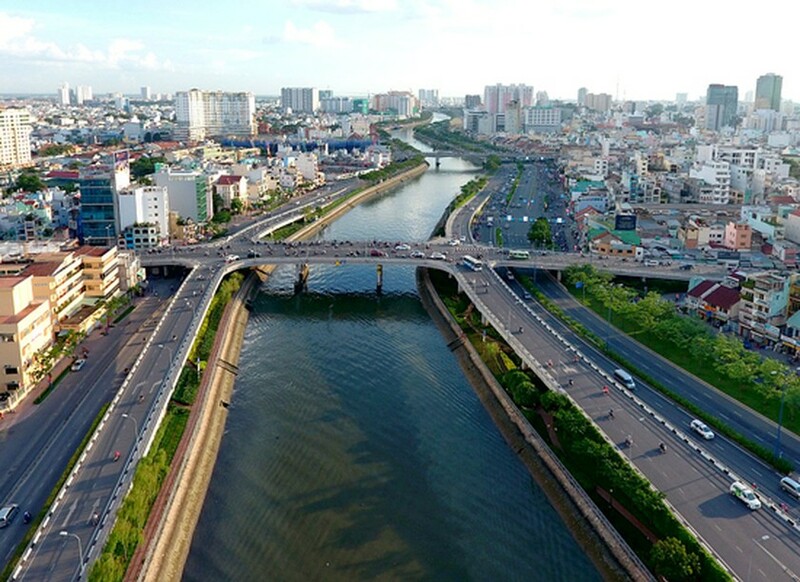 Of these, HCMC-Long Thanh-Dau Giay and Ben Luc-Long An expressways have been built to develop urban residential projects in the eastern and southern parts of HCMC and in ajacent areas such as Nhon Trach district in Dong Nai province and Can Giuoc and Ben Luc in Long An. Urban development has extended to the east of the city such as Thu Thiem new urban area and Can Gio reclamation project. The south has Phu My Hung new urban area and the northwest hasTay Bac Cu Chi and Binh Quoi Thanh Da urban areas. A number of outer belt roads and metro lines have been under construction. Work is scheduled to start on the outer belt road no. 3 in 2017 and the first metro line Ben Thanh-Suoi Tien is expected to be built by 2020 to link up satellite towns in the southern region of the country. Under the city’s urban planning program, local authorities will relocate and resettle 20,000 households living alongside and in canals and rebuild 50 percent of 474 old apartment blocks built before 1975. Statistics show that housing area has increased from10.5 square meters a person on average to 17.8 square meters in HCMC within ten years since 2006. However, the city will continue striving to increase the area to 19.8 square meters by 2020. In the upcoming time, HCMC will focus on administrative reform in land management, planning and construction fields to create an advantageous and transparent business environment for all economic sectors in an effort to boost the real estate market's development.